Mountain Spa Tech | Part of your trusted team. Part of your trusted team. Mountain Spa Tech repairs, services, moves, and sells hot tubs. We work on all brands and will be on the job quickly. Call 970-306-7402 to discuss your needs today! Call 970-306-7402 to schedule appointment. If line is busy, text for faster response! Email us at ron@mountainspatech.com with any questions or concerns. Mountain Spa Tech services Denver and the surrounding communities. 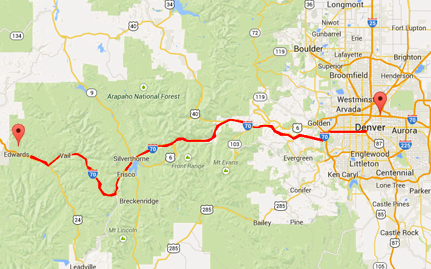 Any one located on the I-70 corridor, from Denver to Vail/Eagle, we are here for you! We work on all brands of hot tubs and Saunas. Not only will we be on the job quickly, but we will diagnose and fix your spa in a timely fashion. We want to be a part of your trusted team! Call us for any kind of hot tub or spa repair, we can help! Talk to us about setting up a weekly or monthly Maintanance service. Proper chemical balance ensures the spa will last a long time, and all the parts will work as their suppose to, let us take care of you and your spa! Shopping for a New Spa? Mountain Spa Tech not only repairs spas and hot tubs, but also represent spa manufacturers! If you are in the market for a brand new way to relax and enjoy your time, look no further! Head to our New Hot Tubs area for more information! Looking for a service and we don’t have it listed? Have questions about pricing plans? Want to make an appointment or find out more? Call us at 970-306-7402 or email us at ron@mountainspatech.com with any questions or concerns.